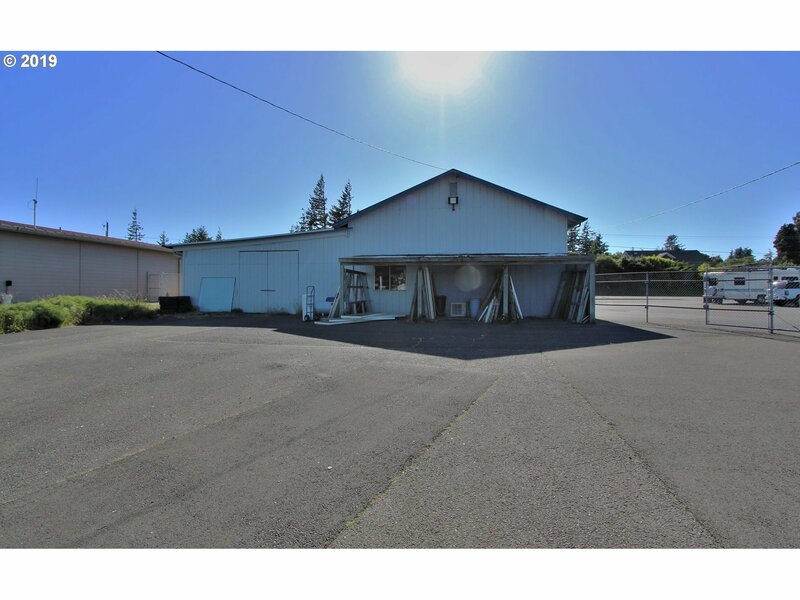 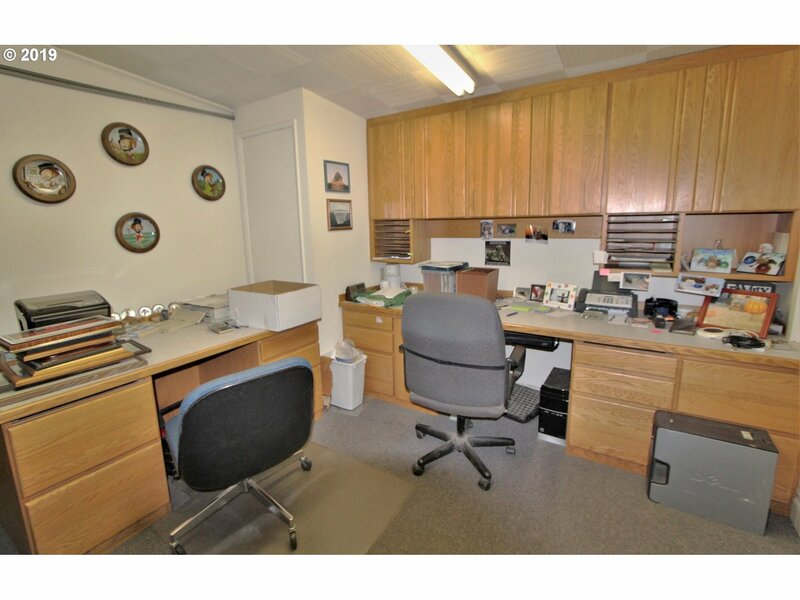 Solid 8,328 sqft Building in the Heart of North Bend! 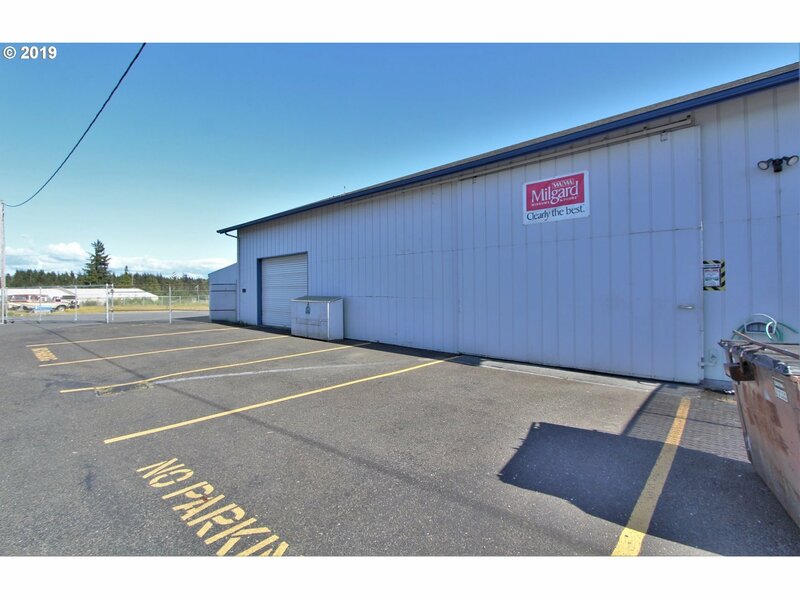 Prime location, on Broadway Street, in North Bend. 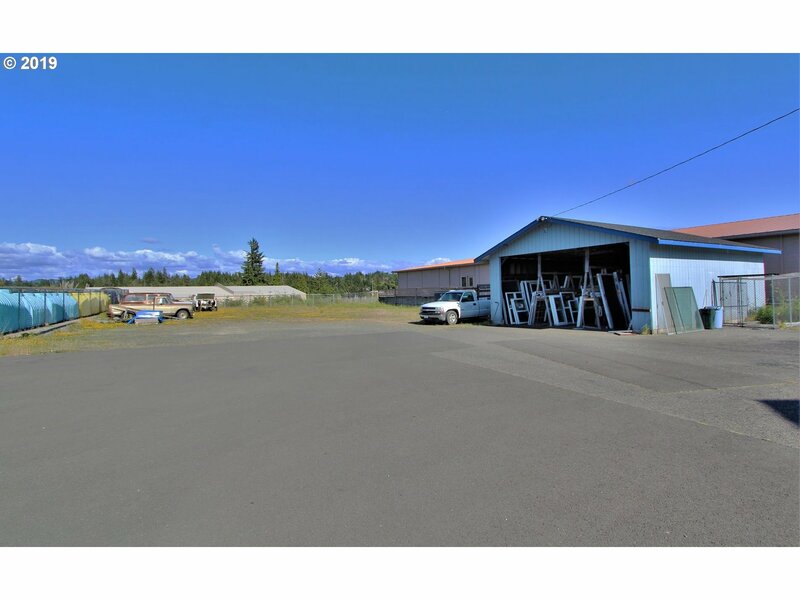 Paved parking (off-street) and more behind the gate. 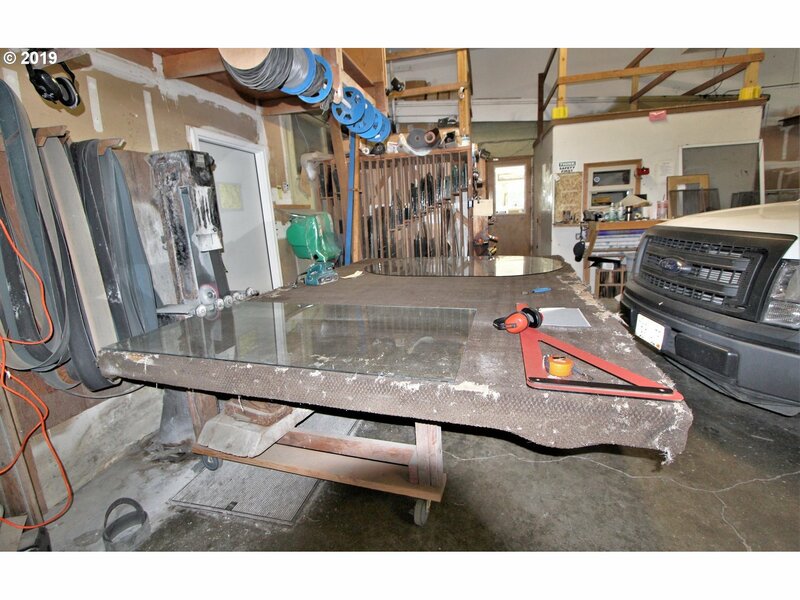 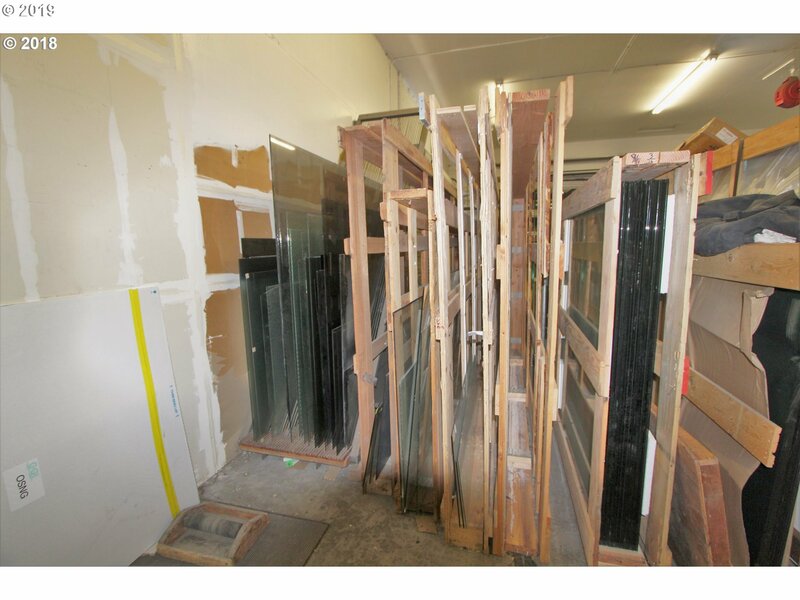 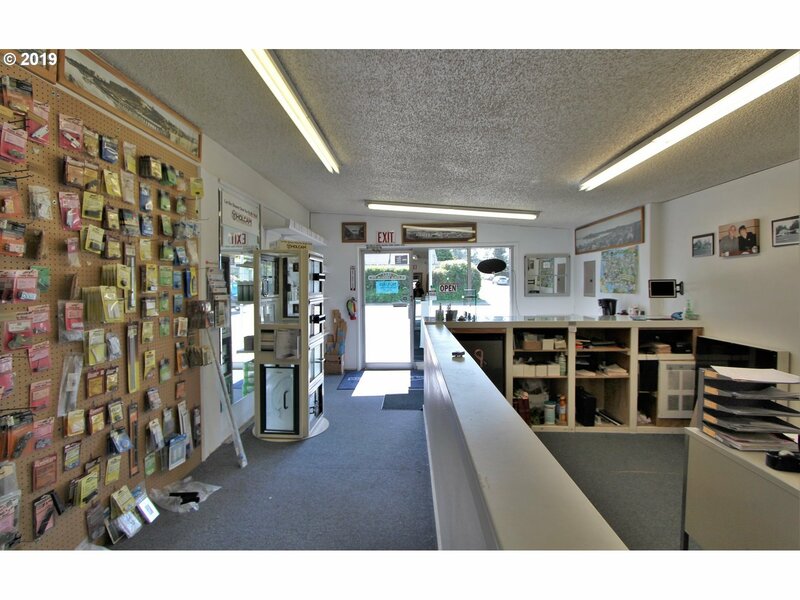 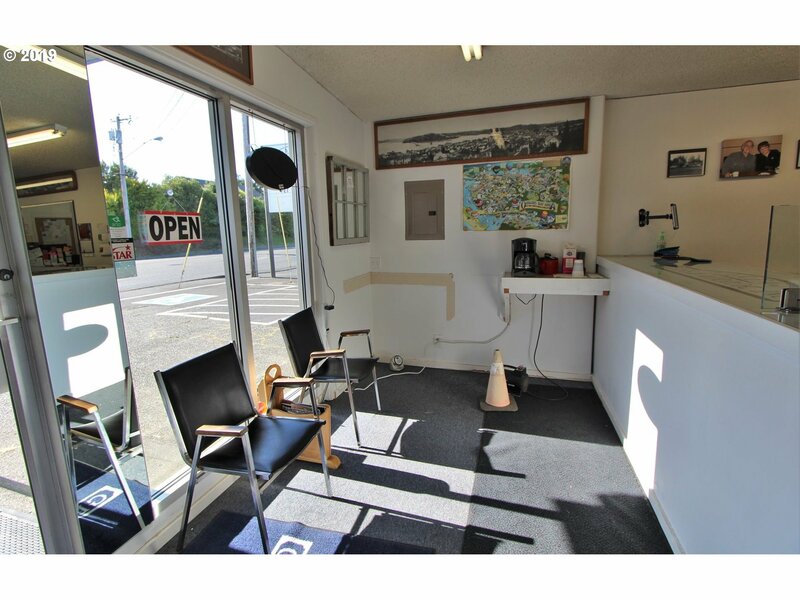 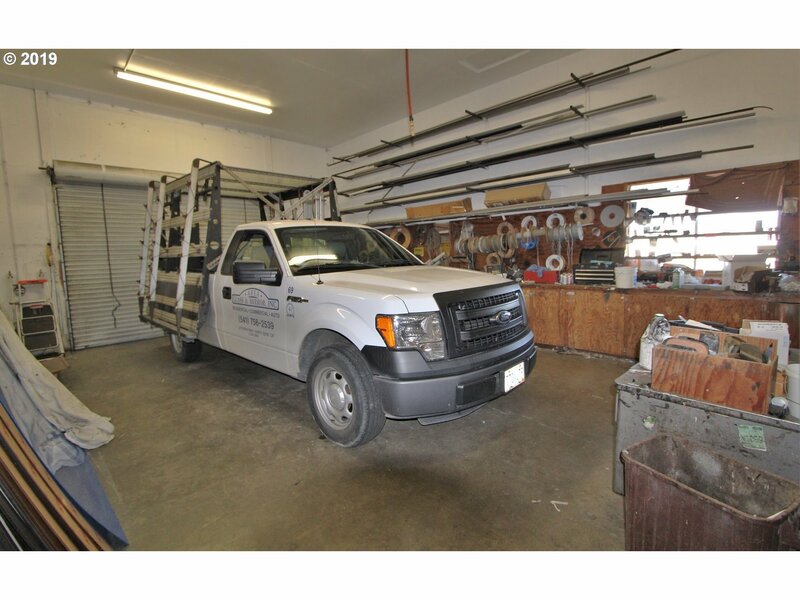 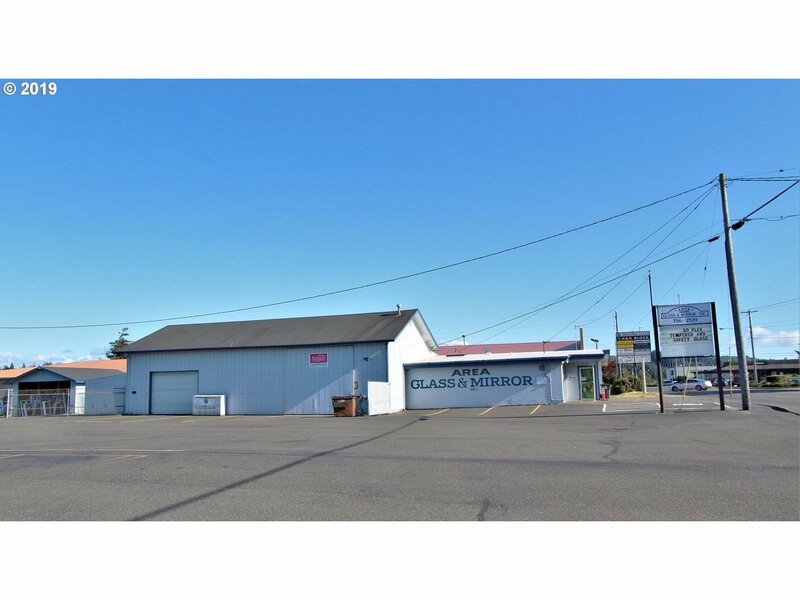 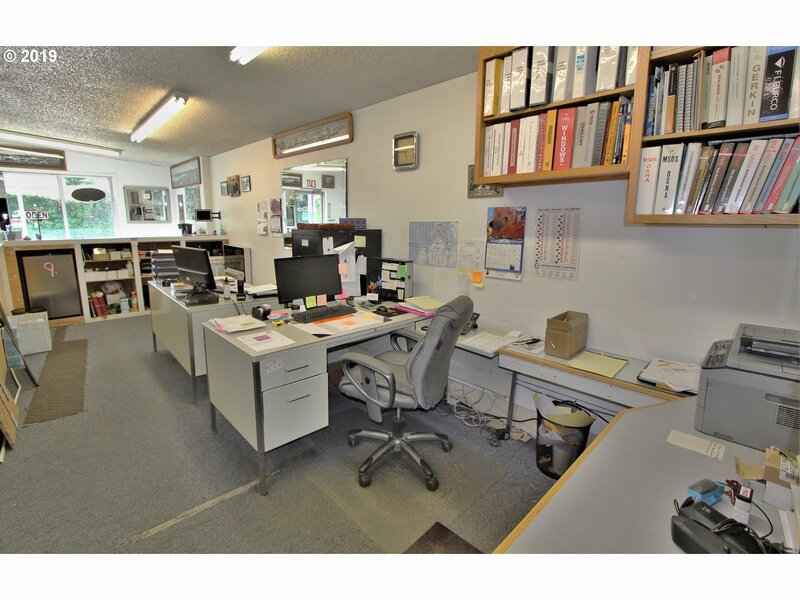 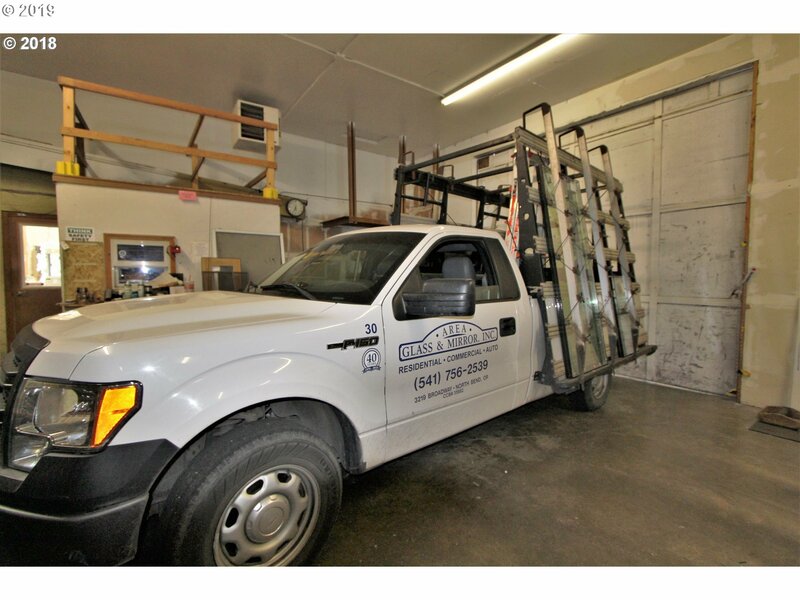 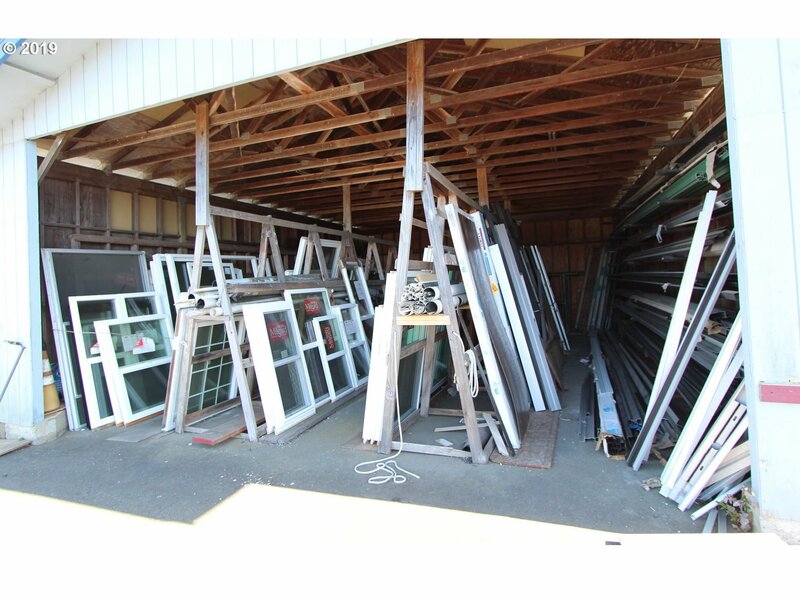 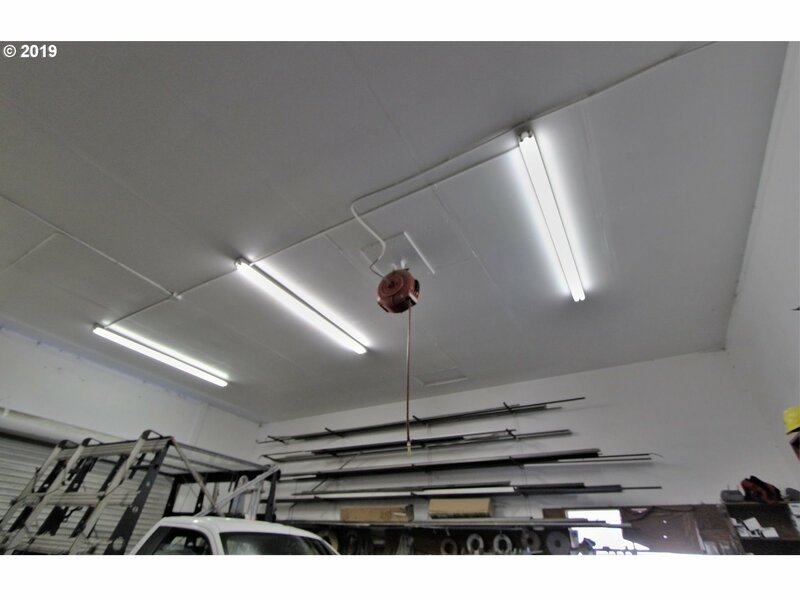 Also includes business, inventory, equipment, and name of Well-Established business Area Glass and Mirror, Inc. Well known reputable business in North Bend since 1976!